UEFA will order Lyon to play their next Champions League game behind closed doors after scenes of gang violence ahead of a Europa League last-16 game with CSKA Moscow in March, the club said Saturday. Lyon revealed the upcoming ban, which includes a second match behind closed doors if there is further trouble, with UEFA expected to confirm the ban on Monday. "Lyon has heard about the UEFA disciplinary commission's decision and will appeal it when we discover exactly why," the club said. 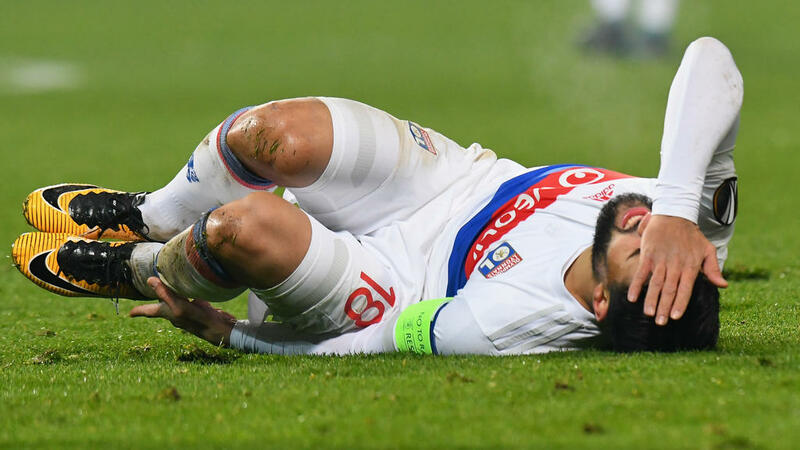 The game concerned was a Europa League return leg in March where Lyon lost 3-2 on the night and went out on away goals in a tense atmosphere. A group of 100 hooded black-clad fans pelted police ahead of the game and one man was sentenced to 18 months in jail and others receive suspended sentences.